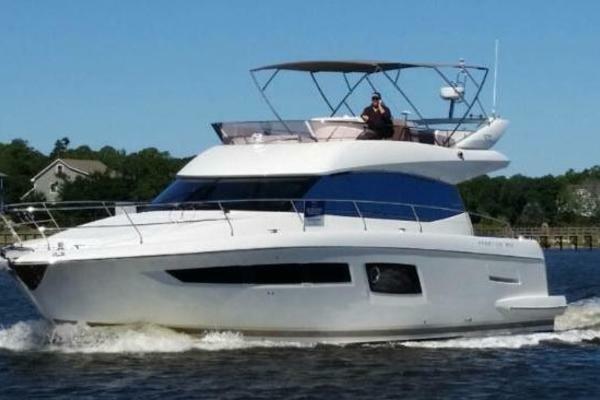 Rare 50 Hatteras Motor Yacht 1966DRASTIC PRICE REDUCTION FOR QUICK SALE! !When the 50 Hatteras was introduced in 1965, she was the largest production fiberglass motor yacht built in the world. She is built with a thick solid fiberglass hull and roomy wide keel that provides an excellent ride. Her interior offers rich mahogany wood throughout and many upgrades from the original design. There are three staterooms with oversized twin berths, three heads (two with stand up showers), fully apportioned galley, aft deck with lots of room for outside entertaining, huge flybridge, large open salon with updated carpet and soles throughout. She's equipped with stabilizers, main and backup generator, satellite tracking system, radar, sounder, combo washer/dryer, wet bar with ice maker, wide screen TV’s and sound system.Interested in making an awesome investment income? Well, this baby has proven Bed and Breakfast rental income through Air B & B whose occupant screening only permits the best to come aboard. 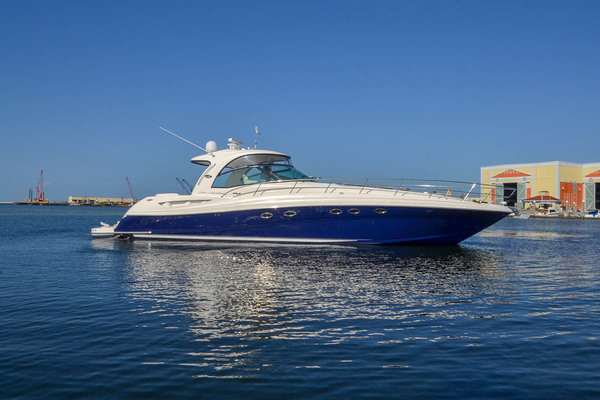 This vessel has been maintained quite well and is currently berthed at the famous Lulu’s Homeport Marina – Gulf Shores, Alabama so come take a look!Contact Roger Butterfield, Broker, for further information on this vessel. 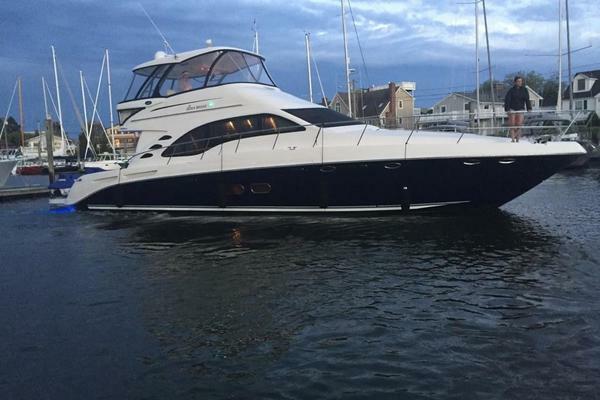 United Yacht Sales New Jersey would love to guide you through a personal showing of this 50' Hatteras 50 1966. This yacht for sale is located in Gulf Shores, Alabama and priced at $85,000. For a showing please contact us by filling out the form on this page and we will get back to you shortly!